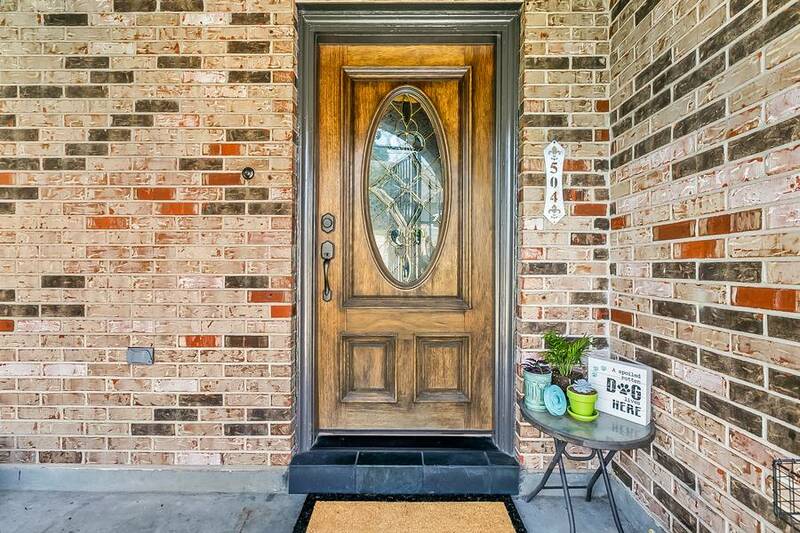 You’ll be the ONLY one in your neighborhood with THIS door! 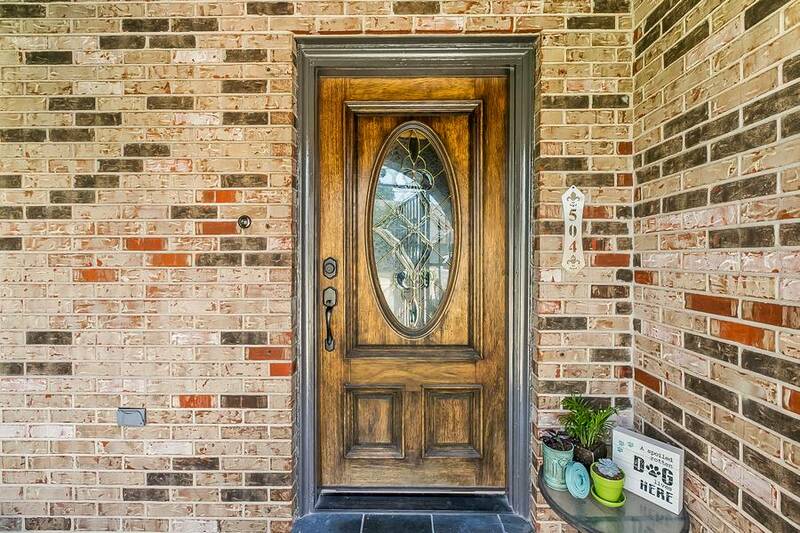 Do you live in one of those neighborhoods where all the doors look the same? 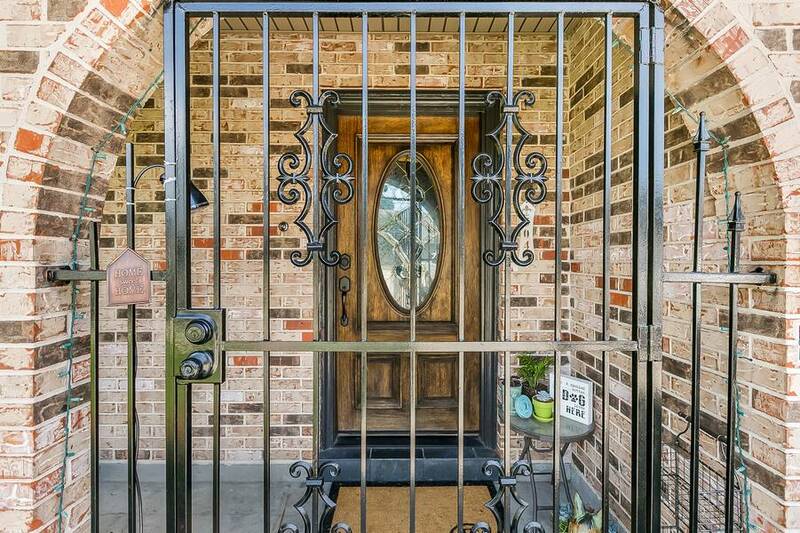 One Metairie client did, and they were tired of having the same old door as everyone else. 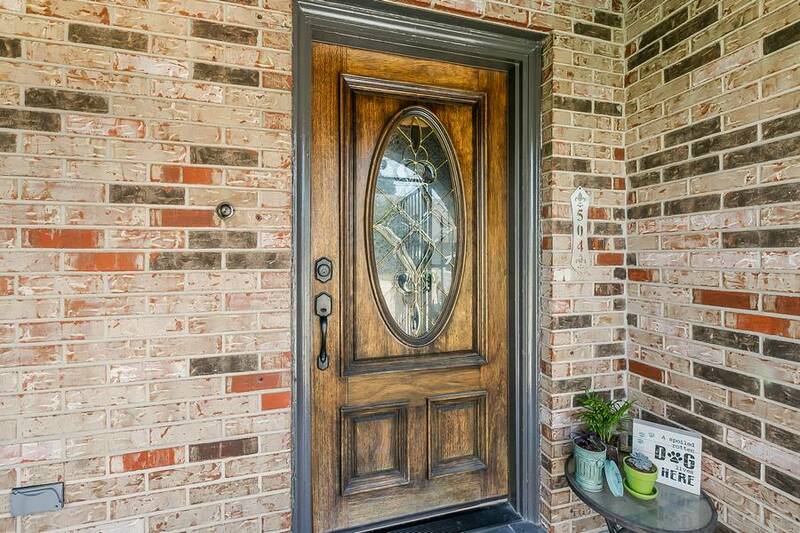 Besides that, the door was dated, not insulated, and created a dark feel in the entry. 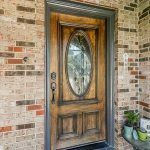 This door upgrade totally changed the look of the home’s entrance. 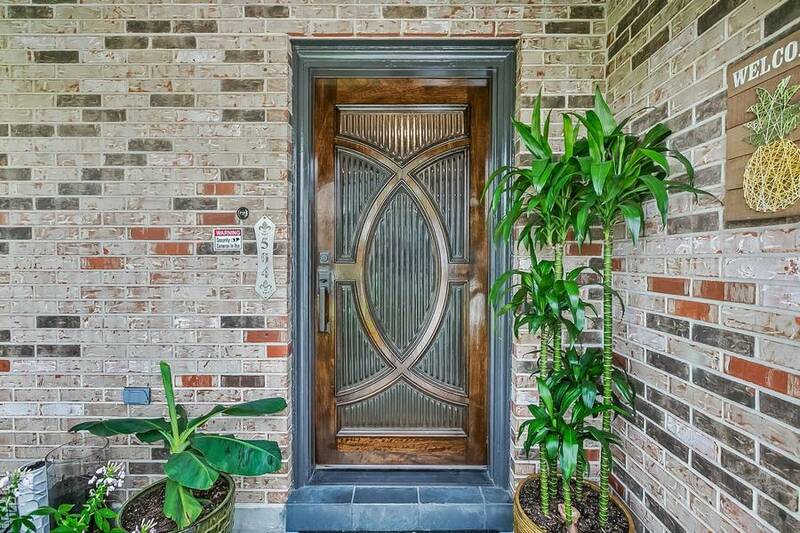 The modern, insulated door has a modern style with privacy glass to let the light in. 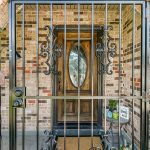 The new hardware has a current look and feel, while still enhancing the traditional brick of the home. 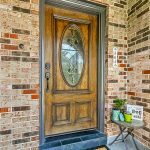 Once the new door was installed, the owners were so thrilled they changed their porch around by moving the number plate to the left side of the door, and added plants for a fresh, updated look. The whole effect is balanced, stylish, and ELEGANT. 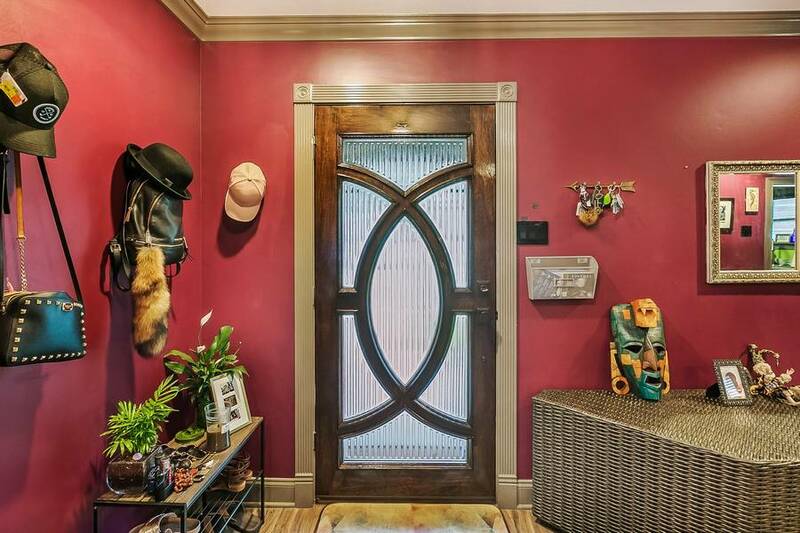 The home’s interior is brighter now, too. Instead of a heavy wood door, the new glass door lightens up the whole front room, while the modern-style curves accent the the client’s design style. 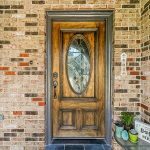 This new front door totally changed both the interior AND exterior of this home! If you’re looking for a new look for your home’s entry, Doors of Elegance can help. Get a free online estimate, or stop by our Metairie showroom. 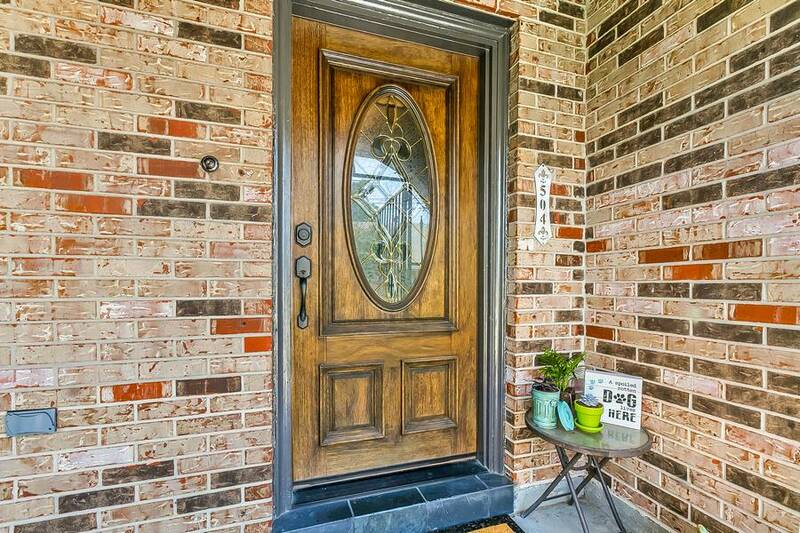 If you see a door you like, show us a picture on your phone and we can make it a reality!